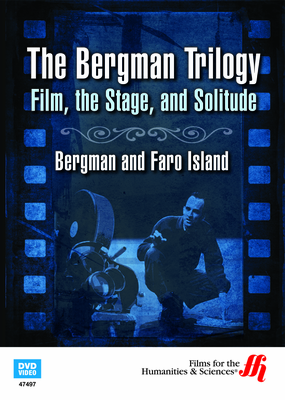 This DVD is an exclusive visit to the island recluse of famed movie director Ingmar Bergman, during the latter years of his life. Ingmar Bergman remains the director that other filmmakers aspire to be. His films educate, inform and enthrall audiences. 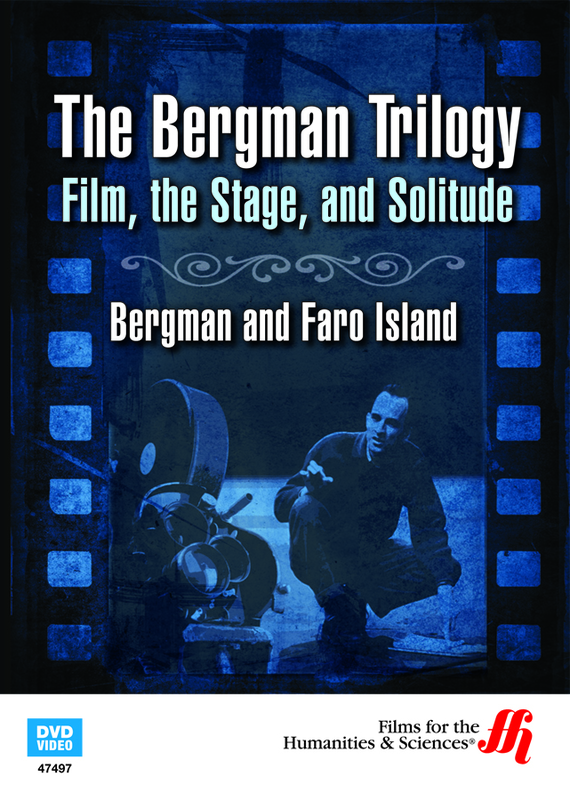 Creator of artsy, intelligent films, Bergman was not the one to be involved in Hollywood gossip. Instead, this creative genius was the type to enjoy solitude. Outside interference, he believed, could stifle his thinking. To this end, he would exile himself to an isolated island called Faro, in the Baltic Sea. In this stunning documentary, reporter Marie Neurod visits Faro, providing an intimate glimpse into the life of the famed, yet reclusive director. She does well in presenting a positive portrayal of Bergman and his choice to live alone. The DVD treats viewers to the natural beauty of the island. They also get to see some of the settings for Bergman films. Ingmar Bergman first arrived on Faro in 1960 and died in 2007, at age 89. He moved there permanently in 2003.